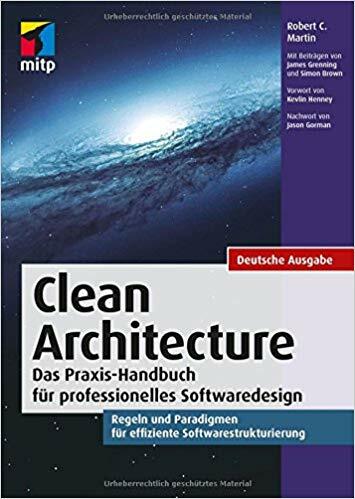 In diesem Buch zeigt die Autorin, welche Fehler in Softwareprojekten bei der Umsetzung der Architektur vermieden werden sollten und welche Prinzipien eingehalten werden müssen, um langlebige Architekturen zu entwerfen oder bei bestehenden Systemen zu langlebigen Architekturen zu gelangen. 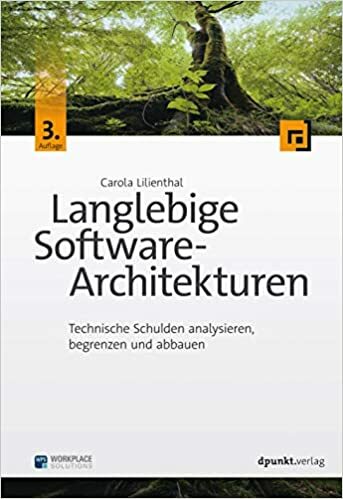 Sie geht auf Muster in Softwarearchitekturen und Mustersprachen ein, erläutert verschiedene Architekturstile und zeigt, welche Vorgaben letztlich zu Architekturen führen, die für Entwickler noch gut durchschaubar sind. Mit über 200 farbigen Bildern aus real existierenden Softwaresystemen und etlichen Fallbeispielen werden schlechte und gute Lösungen verständlich und nachvollziehbar dargestellt. Empfehlungen und vielfältige Hinweise aus Praxisprojekten erlauben dem Leser einen direkten Transfer zu seiner täglichen Arbeit. Refactoring is about improving the design of existing code. It is the process of changing a software system in such a way that it does not alter the external behavior of the code, yet improves its internal structure. With refactoring you can even take a bad design and rework it into a good one. 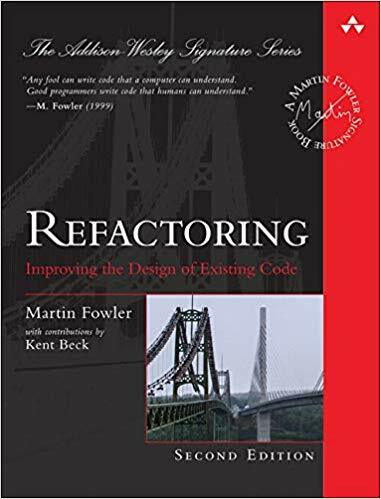 This book offers a thorough discussion of the principles of refactoring, including where to spot opportunities for refactoring, and how to set up the required tests. 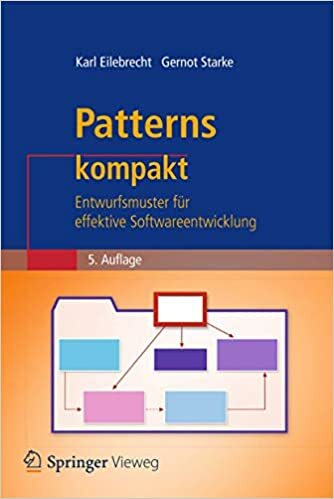 There is also a catalog of more than 40 proven refactorings with details as to when and why to use the refactoring, step by step instructions for implementing it, and an example illustrating how it works The book is written using Java as its principle language, but the ideas are applicable to any OO language. Every major enterprise has a significant installed base of existing software systems that reflect the tangled IT architectures that result from decades of patches and failed replacements. Most of these systems were designed to support business architectures that have changed dramatically. At best, these systems hinder agility and competitiveness and, at worst, can bring critical business functions to a halt. Architecture-Driven Modernization (ADM) restores the value of entrenched systems by capturing and retooling various aspects of existing application environments, allowing old infrastructures to deliver renewed value and align effectively with enterprise strategies and business architectures. 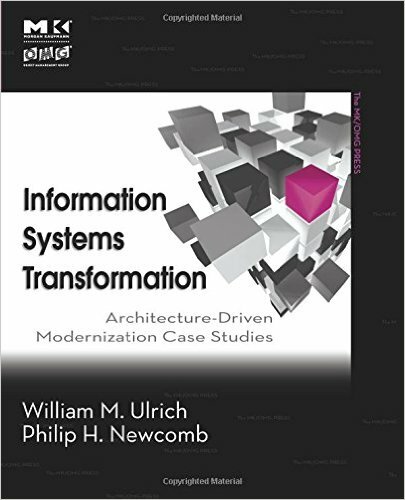 This book provides a practical guide to organizations seeking ways to understand and leverage existing systems as part of their information management strategies. It includes an introduction to ADM disciplines, tools, and standards as well as a series of scenarios outlining how ADM is applied to various initiatives. Drawing upon lessons learned from real modernization projects, it distills the theory and explains principles, processes, and best practices for every industry. © 2019 Christoph Bommer, Markus Spindler, Volkert Barr. All rights reserved.